For the fifth year, Style brings you the latest stack of accomplished area authors and their published works! Who’s next for romance in Flynn’s Crossing? Old bones, predestined love, and troubled adversaries clash as an unlikely relationship soars to conquer the spirit world. The story of Tess and Powers is heating up Main Street! Fifty-six years ago, Kaz’s father and uncle pulled a sunken motor yacht out of the Sacramento River. Until this year, Kaz had never heard about it, and now wants to find and bring it home. Ride along with Kaz and his crew as they face danger, peril and death—in bringing a rare, antique yacht back into civilization. This guidebook is an invaluable resource—for parents, grandparents, teachers, counselors, coaches and other adults who work with children—to help effectively break the cycle of bullying and abuse. It serves as a great complement to existing bullying prevention programs in schools or can be a spark to get one going. Two kidnappings, a faked death, the mythical yeti, a powerful secret formula, and a hidden culture deep in an exotic land all come together in the intricate plot of Tibetan Adventure. 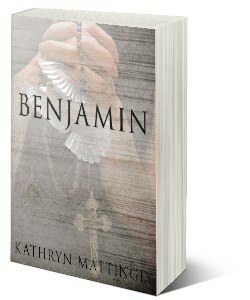 Benjamin is the story of an extraordinary boy with healing powers, and the dramatic twists that lead his mother, Tori, to seek out the boy’s unknowing father who plays a significant role in the Catholic Church. Tori must confront death, denial and treachery in the battle to protect her son, his gifts and his father. 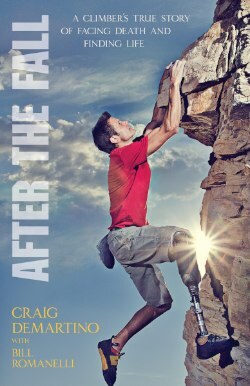 This is Craig DeMartino’s true story of how a 100-foot fall during a rock climbing outing that should have killed him and cost him his leg, also transformed him into the man, and the climber, he always wanted to be. It’s a story of how sometimes the greatest thing God gives us isn’t just healing, but the power to endure. 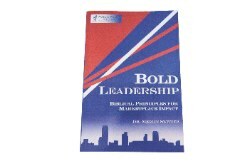 Bold Leadership provides leaders with an opportunity to examine their approach to leadership in light of biblical principles. 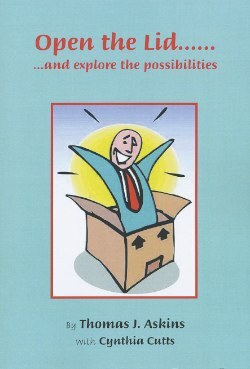 This highly acclaimed book is practical, contains many inspiring stories, and is based on interviews of nearly 80 successful marketplace leaders who have a reputation of integrating faith and vocation. 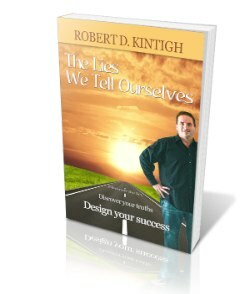 The more times he was told it couldn’t be done, Robert Kintigh decided there had to be a way. Constantly asking questions, he had a burning desire to see a world bigger than his own. 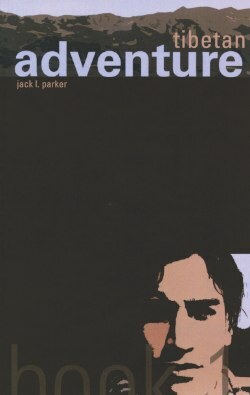 This book is a journey of the heart, mind, and the curiosity of a boy who grows into a man learning and understanding the secrets to life through his own pains and celebration. 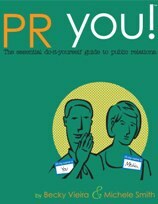 This book breaks down the basic principles and practices of public relations. From writing press materials and media relations to utilizing social media to promote your business, it explains each area of practice within public relations and provides simple how-to’s—helping you to secure media coverage and build your brand. 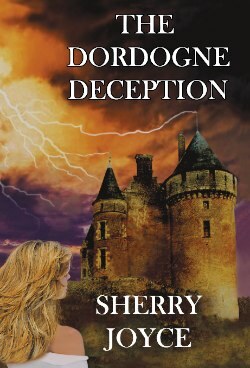 Newly divorced, Cherise Eden escapes to a bed and breakfast castle in France. A cunning guest charms her, luring her toward a deadly deception. Can Cherise trust the retired detective investigating an improbable accidental death? Lives, lies and lust intertwine as danger approaches. Duplicity and murder shatter Cherise’s illusions as she comes to realize that decisions made during a woman’s most vulnerable moments are the most dangerous. Author Tom Askins is on a mission to set society free from fear. He dares readers to analyze what is really important in life and to take a spiritual walk out of a self-imposed box of anxiety. 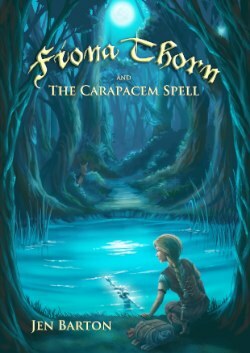 With explosives and a pet ogre, Fiona Thorn and the Carapacem Spell is an action-packed middle-grade fantasy adventure not to be missed! 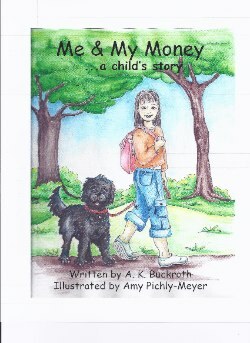 Me & My Money is about the thoughtful awareness of a diabetic child. Unbeknown to most people, diabetes has also dramatically and emphatically entered into the lives of animals, and when one child adopts a pet, drama ensues. Foremost, the strength of love and care deepen. 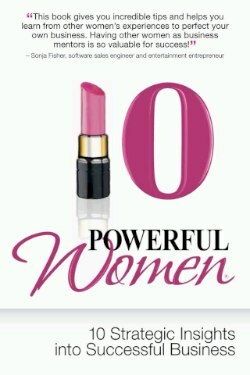 This is the business owner’s Bible to understanding and marketing the rapidly growing female-driven business world and marketplace. If you want to know how women think, do business with both men and women, and understand how women make buying choices, then this is a must-read. 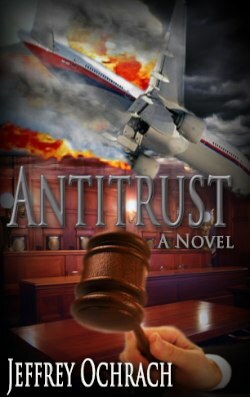 Josiah Howard is defending an Arab corporation against antitrust charges brought on by the U.S. government, but the case turns deadly when Howard discovers his client is about to launch an attack that will cause thousands of planes and bridges to crash in a single moment. The antitrust litigation and terrorist plot unfold in tandem, leading up to an exciting trial scene where the fate of the world is determined. Susan Hamlin’s story has been the subject of the press and was dubbed the “Hamlin Torture Trial” by local media. 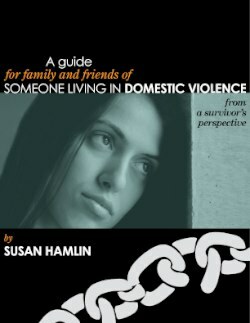 This book gives a glimpse into the thought processes of a victim living in domestic violence, as well as what those on the outside can safely do to help. The author is donating a portion of book proceeds to the Center for Violence-Free Relationships. 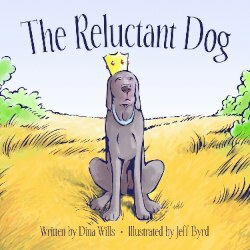 This rhyming book with a royal theme is appropriate for ages 4-8. AND…Congratulations to Style alum, Janna Marlies Maron on her fist eBook, Bold is Beautiful: A Manifesto for the Modern Woman in Progress. Janna also publishes the independent literary arts magazine, Under the Gum Tree. For more details, visit jannamarlies.com and underthegumtree.com.